The ITM series of Servo Controlled Tilt induction furnaces are fully automated melting and casting systems. The melting and pouring process is accurately controlled to ensure consistent high quality results. 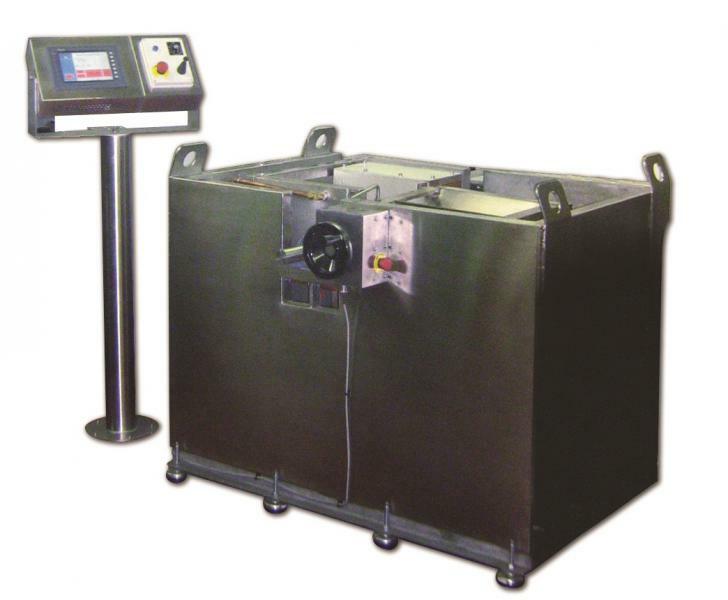 The servo controlled pouring system allows the pouring speed and power applied to the melt to be accurately controlled. These systems are ideal for ingot and bar production.